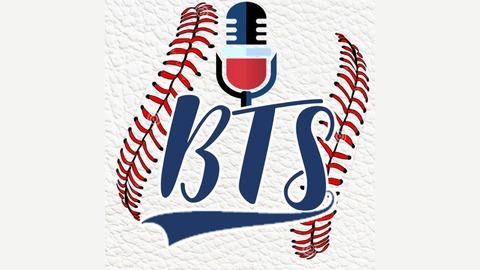 Behind The Seams: Baseball's realest podcast. On and off the field topics openly discussed by former pros. 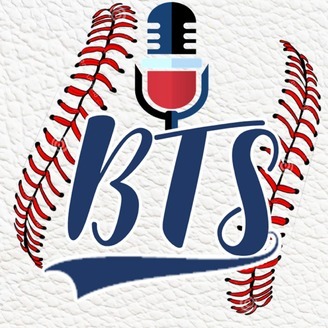 Great for all ball players, parents and coaches looking for entertaining conversations about the game, life and the game of life.